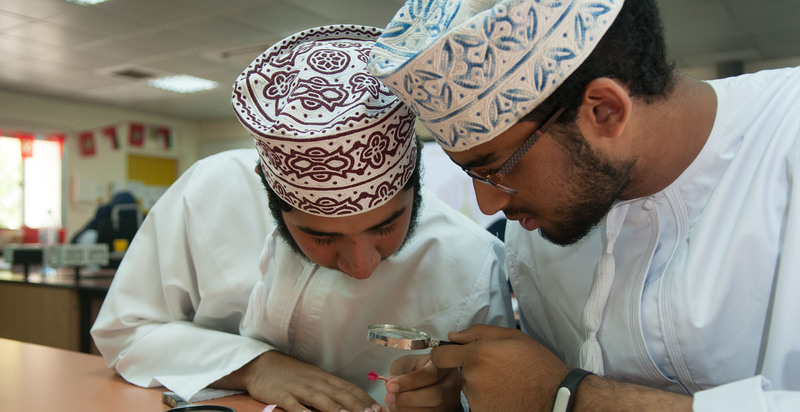 The Sultan’s School offers the International General Certificate of Secondary Education (IGCSE) in Years 10 and 11 as preparation for the International Baccalaureate’s Diploma Programme in Years 12 and 13. IGCSE syllabi are designed as two-year courses for examination at age 16. Students entering Year 10 must study four compulsory IGCSEs: Arabic, English Language, English Literature and Mathematics. In addition, they must choose four elective subjects, and complete the Islamic Studies, Social Studies and Physical Education courses. 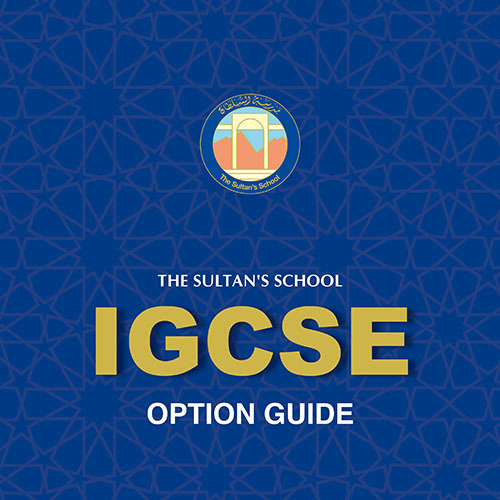 Subject choices from the four Option Groups will be made subject to counselling from the IGCSE Coordinator, the University Guidance Counsellor and the Head of Secondary. Performance in Years 7, 8 and 9 is taken into consideration. The option subjects are Physics, Chemistry, Biology, Business Studies, Economics, Geography, ICT, Computer Science, Physical Education, Music, Art and Design, and Drama.